Five of Carlyle’s 14 hits go for extra bases as the Tribe slugs their way past Okawville 16-9 Friday. Indians built a 6-0 lead in the first two innings. 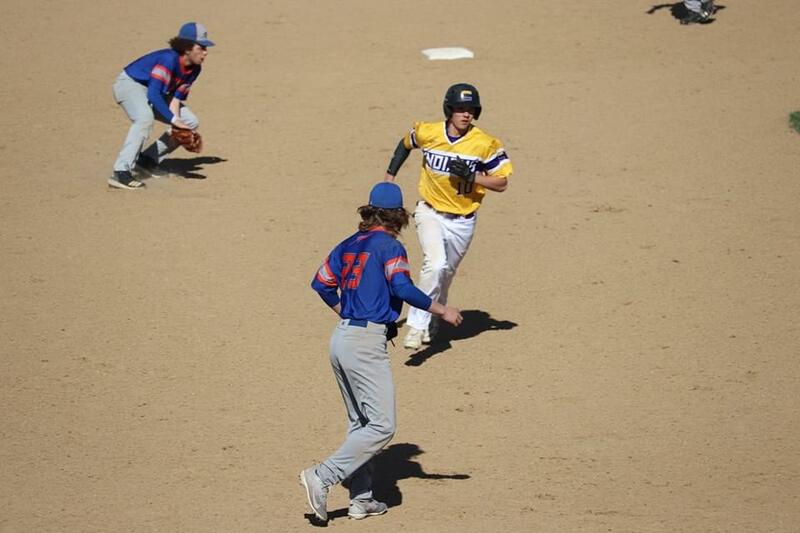 After Okawville put up a pair in the top of the third Carlyle ran its lead to 9-2 with its third straight three-run frame in the bottom of the third. Rockets got within 9-6 after a four-run top of the fourth, but Indians broke the game open with a six-run frame in the bottom of the fourth and opened up a 15-6 advantage. 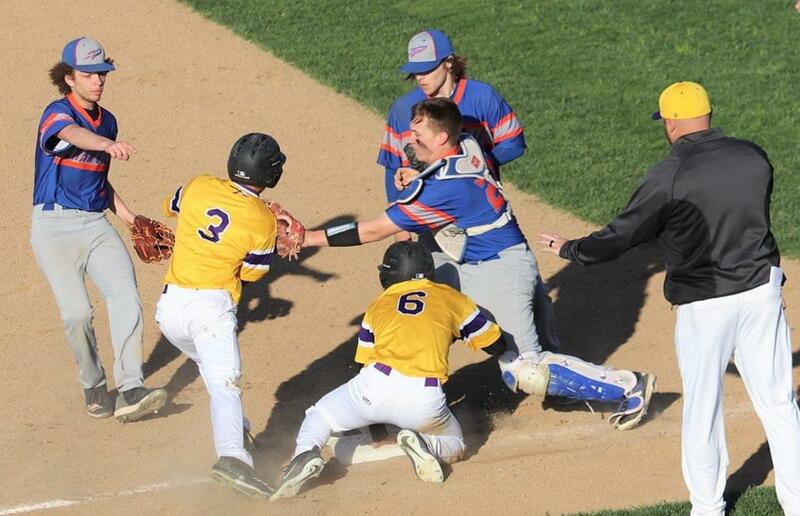 Carlyle plated its final run in the bottom of the sixth after Okawville scored twice in the top of the sixth. Rockets added a final run in the seventh. Brady Heinzmann and Brenden Schmitt had a single and an RBI. Noah Crocker had a double, a triple and three RBIs. Caleb Darr had a single and a double. Josh Guthrie had three singles and an RBI. Grant Linton had a single. Lane Heinzmann had a double and drove in four runs. Drew Smith had an RBI. Zack Barnes had two singles, a triple and two RBIs. Caleb Darr went the first four innings to get the win and struck out two. Hayden Hoffmann worked the final three frames for a save and struck out four. Indians improve to 3-12 and will host Mulberry Grove Monday.